Wichita Falls, TX bound photographer!!! Wow, it has been an amazing 2 years here in Prattville, AL!! I've met so many wonderful people and was really able to grow my photography business! This little southern town has really come to grow on me!! It is such a tight-knit, friendly and unique place to live- not to mention the adorable cute downtown area that I have come to believe was created for just for photographers!! I truly am very grateful for my time here- but, as military life has it- I must move on. And off to Wichita Falls, TX I go! My husband has been in the Air Force Force nearly 25 years and I couldn't be more proud or him and my 3 children for the sacrifices they have all made. I also couldn't be more grateful for the opportunities the Air Force has afforded us! We are hoping to be at Sheppard AFB in Wichita Falls for at least 3 years. Ann - Very beautiful images!! Amanda - Beautiful images! I am just north of you in Oklahoma. Texas is lucky to get a great senior photographer!! 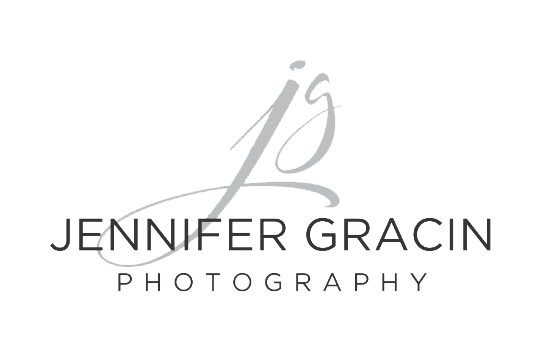 Jennifer Gracin - Thanks so much Amanda! I'm excited! Angie Church - Welcome to Texas! I live north of Houston. Gorgeous images! Andrea Doering - Beautiful images Jennifer! And THANK YOU to you + your family for the sacrifices you make for our country. Christine - Texas is going to be thrilled to have you and the fam! And if gives me yet another awesome place to visit! Jen, I am proud of you for never giving up on your passion and having the drive to start new in each new city you go! You are an amazing photographer and I know you are going to do great thing in TX!